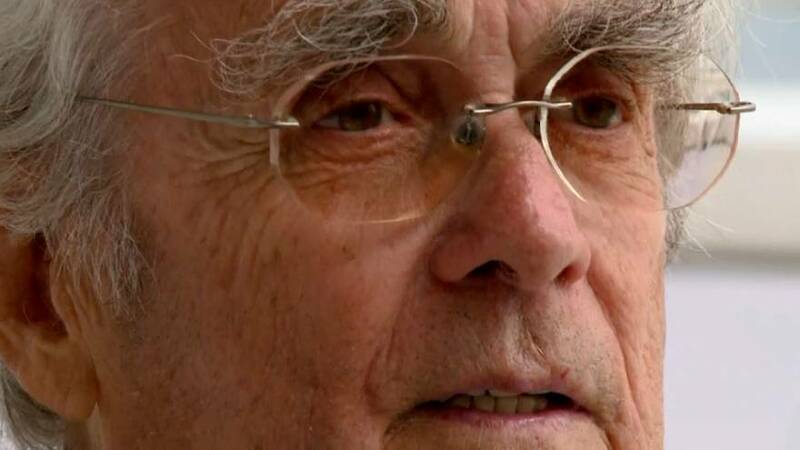 French Oscar-winning composer Michel Legrand has died at age 86, his spokesman said on Saturday. Legrand won his first Academy Award in 1969 for the song "The Windmills of Your Mind" from the film "The Thomas Crown Affair". Legrand passed away during the night, his spokesman told the AFP.